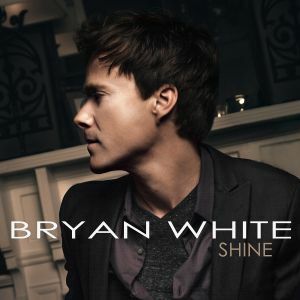 'Shine' - the latest release by Bryan White is available for purchase on this website and also in digital outlets worldwide. Whether you prefer an autographed CD or a download, we would like to thank you for your continued support! Be sure and check out Bryan's tour dates and catch a show when he's near your town. Click here for the full schedule. For one night only on October 29th the Maui Sugar Mill Saloon in Tarzana, CA was home to singer-songwriters Bryan White and Scotty Emerick as the final stop on a west coast run. Having seen these two long time best friends perform before I knew it would be magical and fun. The evening was presented by the California Country Show headed up by local artist country radio podcast host Dave Bernal. Dave keeps country music alive and well in Southern California. Opening the evening was local Fullerton, CA country singer-songwriter Alice Wallace. Her sound is a mix of country, folk, blues and rock bringing to mind Bonnie Rait, Emmy Lou Harris and the twang of Loretta Lynn yet continuing to stay true to herself. Since the release of her debut album in 2011 Alice has gained national attention and praise for her uniqueness and style. When I mentioned earlier that Bryan and Scotty together would be magical and fun I was right on the mark. The acoustic set was filled with stories, jabs, music and laughter. The respect these two friends have for one another is so evident and refreshing to see. Bryan treated the room to some of his hits, “Rebecca Lynn,” “So Much For Pretending,” “Sittin On Go” and “Amen” from his latest album release, “Shine.” Scotty sang some of his songwriting hits, “I Love This Bar,” “Beer For My Horses,” “Love Me Like My Dog,” “I Can’t Take You Anywhere” and a new song he has written (which I hope I am pardoned for possibly not getting the title correct. I got lost in the music and did not grab my note pad fast enough) “There’s No More Where That Came From.” It was small stage, but a big show. 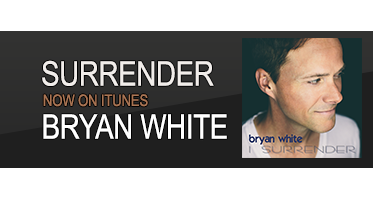 Raising close to $35,000 on Kickstarter enabled Bryan White to release his first new album in almost five years. This project is a true labor of love for him. This is the seventh album for this handsome native of Lawton/Fort Sill, Oklahoma whose talent quotient is set to max. He has enjoyed a successful career for nearly two decades and regardless of which hat he may be wearing, be it producer, songwriter, or singer well, the end result, quite simply, allows him to Shine. He has had seventeen singles on Billboard's Country Charts, six number one singles, two platinum records, two gold records, and who can forget “From This Moment On” when he joined forces with the dynamic beauty, Shania Twain. He has been awarded a Grammy, a CMA Horizon Award, the ACM Top Male Vocalist award, and People magazine named him one of their “fifty most beautiful people”. What you may not know is that his songwriting abilities helped put some of his famous peers on the charts. Sawyer Brown and Diamond Rio both made it to the top five slot with songs co-written by White and several other artists have recorded songs he's written; Wynonna, Love and Theft, and LeAnn Rimes, among them. 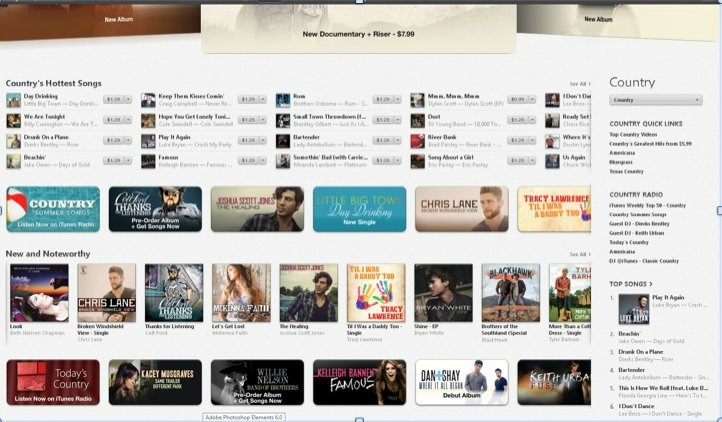 Shine is available on iTunes. Click here to purchase! "What happened to you?" "Where did you go?" "Why aren't you on the radio anymore?" These are the kinds of questions that Bryan White fields on a consistent basis, but he realizes most of them aren’t mean-spirited. They come from genuine curiosity. After all, it’s been a while since White was prevalent in the public eye. In the mid-1990s, White stood at the top of the country music genre. He fit perfectly into the post-Garth Brooks climate of Nashville with his big voice, easygoing personality and catchy, streamlined sound. He rode those qualities to a huge amount of success, notching six No. 1 hits: “Someone Else’s Star” in 1995, “Rebecca Lynn,” “I’m Not Supposed To Love You Anymore,” “From This Moment On” (with Shania Twain) and “So Much for Pretending” in 1996, and “Sittin’ on Go” in 1997. His first two albums reached platinum status, and the gold-certified “The Right Place” followed in 1997. During that time, he gathered a sweet collection of ACM, CMA and CMT awards as well as a Grammy. He also picked up a case of severe stress and depression. In his early 20s, White says he couldn’t handle the pressure of such prosperity. He became increasingly critical of himself, overly analytical of his work and he wrapped his entire identity into his music persona. When his fourth album didn’t meet the commercial expectations he’d hoped for, he finally decided to take a step back. White says it took a long time to re-discover his creative spark. He worked on a Christmas-themed EP years later, but it would take an entire decade before White released another full-length original album. After the death of his grandfather and some much-needed introspection, however, White wrote, recorded and independently released the album “Dustbowl Dreams” in 2009.